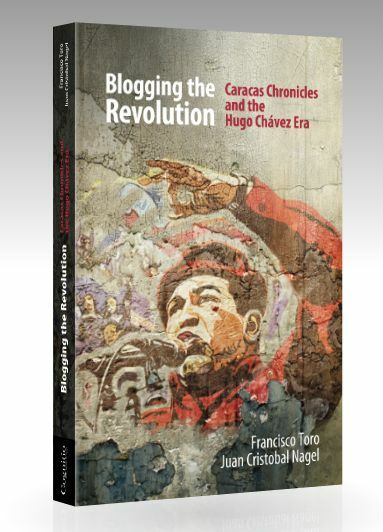 Why not take 10 minutes to write a review of Blogging the Revolution: Caracas Chronicles and the Hugo Chávez Era over on Amazon or at the iBookstore? Previous articleDisappointment? Why yes! I´ll take two, please.